This week we’re talking about the pastel-riffic liquor known as Hpnotiq. We’re still coming down from that post-Christmas high. Also known as Boxing Day. So you’re still catching up with family and friends, this is a great ice breaker that will be nice to sip over a nice crackling fire. Or the crackling fire on your TV set. Seriously. We discovered that over Christmas. People put images of fireplaces up on their TVs. Weird. 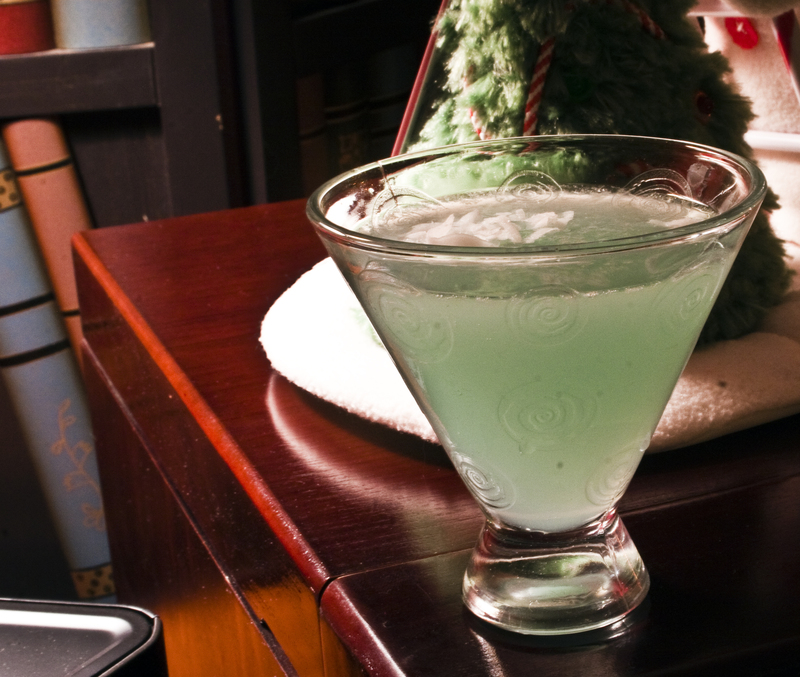 Anyway, because we actually did enjoy a white Christmas, let’s celebrate with a cocktail that comes from the Hpnotiq website. Combine the Hpnotiq, St. Germain and lemon juice in a cocktail shaker filled with ice. Shake well and strain into a chilled martini glass. Float the champagne, and then garnish with coconut flakes. St. Germain makes everything better. 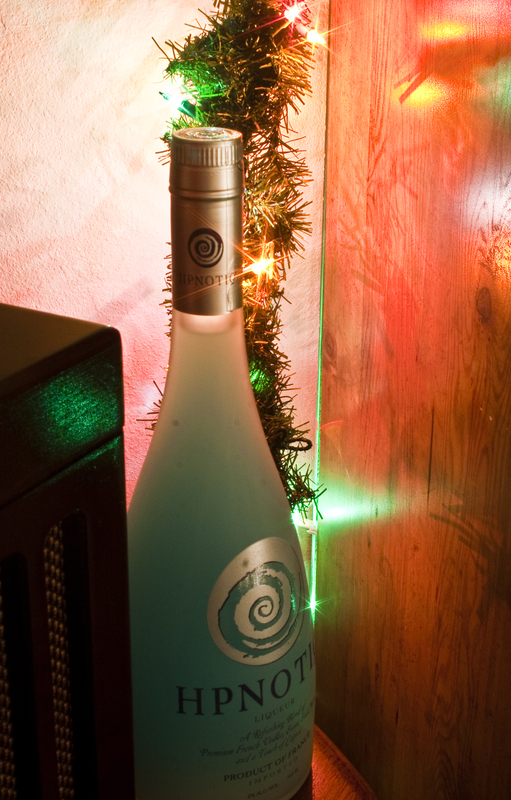 When added to a solid base like Hpnotiq, the results are intoxicating (pun intended). Use a dryer champagne to help offset some of the sweet from the Hpnotiq and St. Germain. Very delicious.